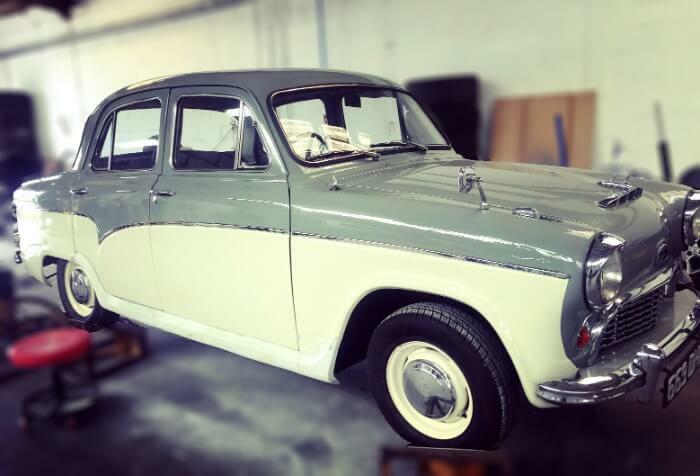 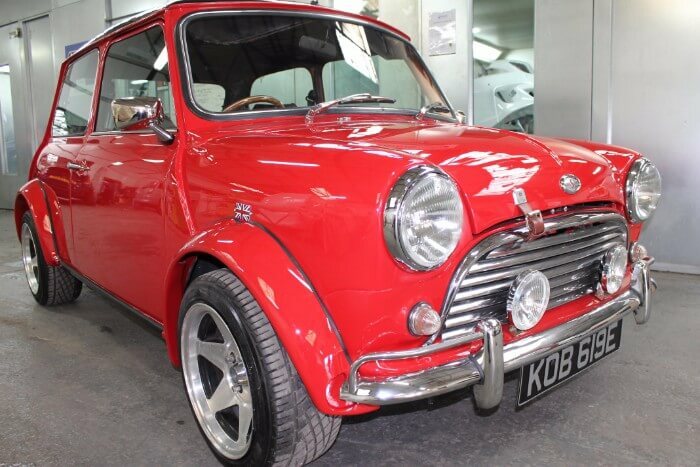 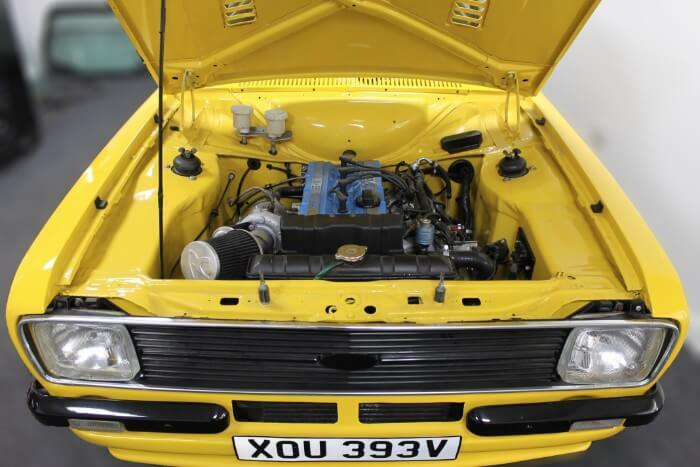 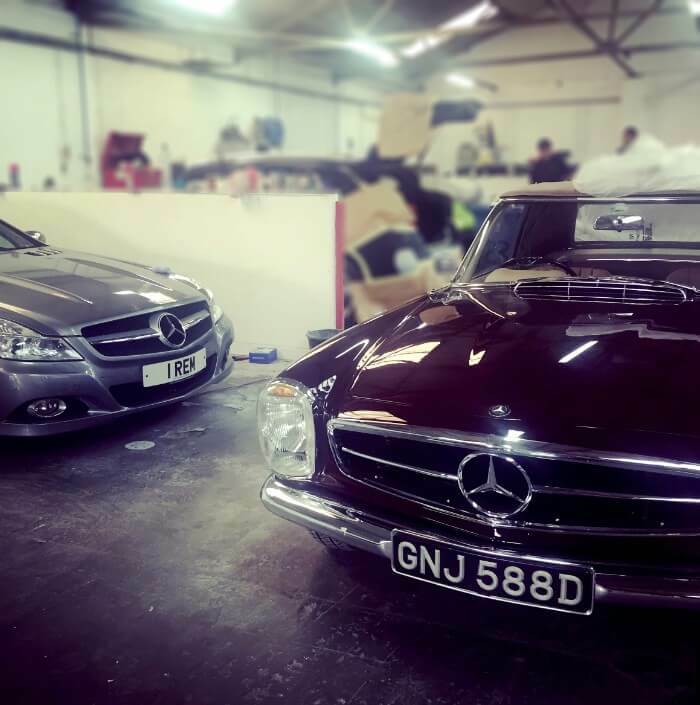 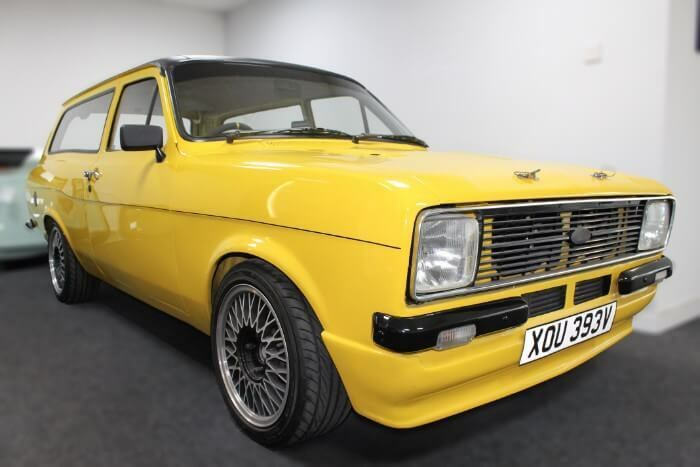 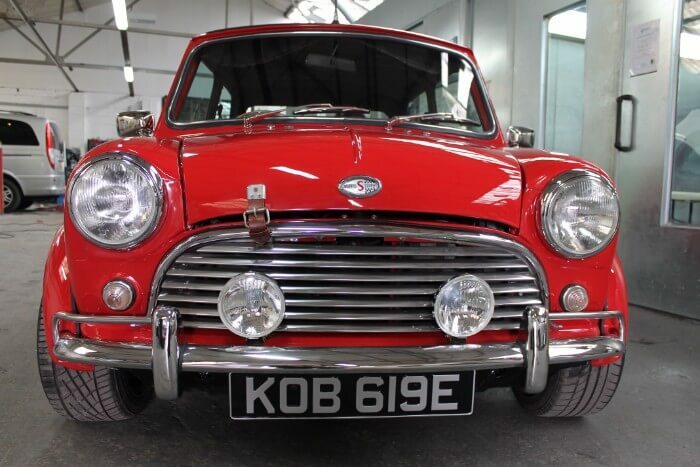 Here at Auto Renew we have completed many classic car restorations and specialise in bringing your classic car back to the day it was purchased if not better. 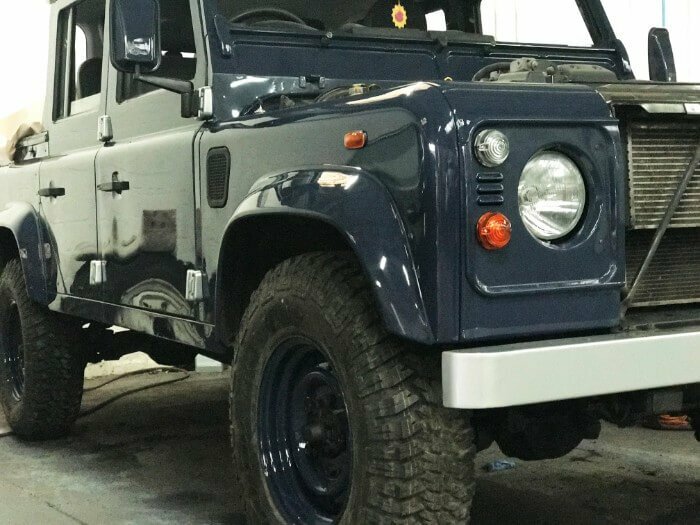 At Auto Renew we are able to cater for all paint types and finishes utilising the very latest paint technologies and high quality materials. 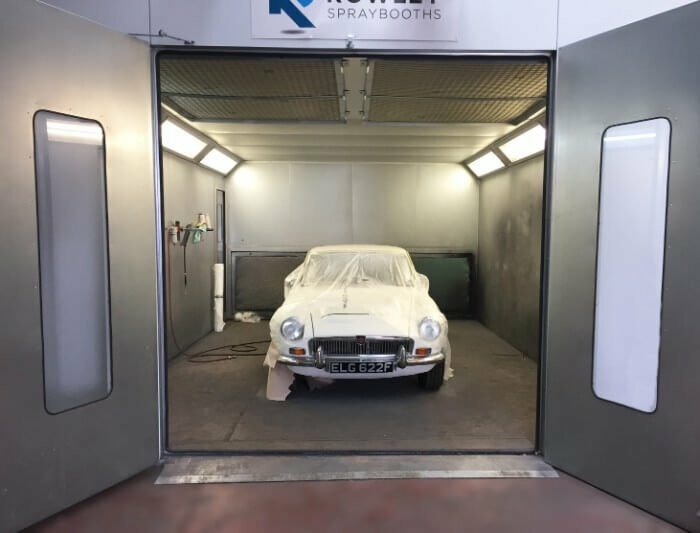 The best possible paint finish requires, meticulous preparation to give the perfect base prior to spraying in our modern low bake ovens.